When we were trying to decide where we wanted to spend the summer and possible job opportunities, working for the National Park Service was always high on Rob’s list. There are always more applicants than positions available, and some people apply for years before getting on while others never do. When Rob began his application process toward the end of last year, he figured it was just the beginning of a very long process. He applied for every position he came across that he felt he was qualified for, as well as some that were long shots. The great thing about the Park Service is that they are everywhere, and the great thing about being wanderers is that we can be anywhere. So, deciding we wanted to spend some time on the East Coast, he applied for jobs all along it. The rejection letters began coming in and Rob decided that he would gain valuable experience (and have a blast!) 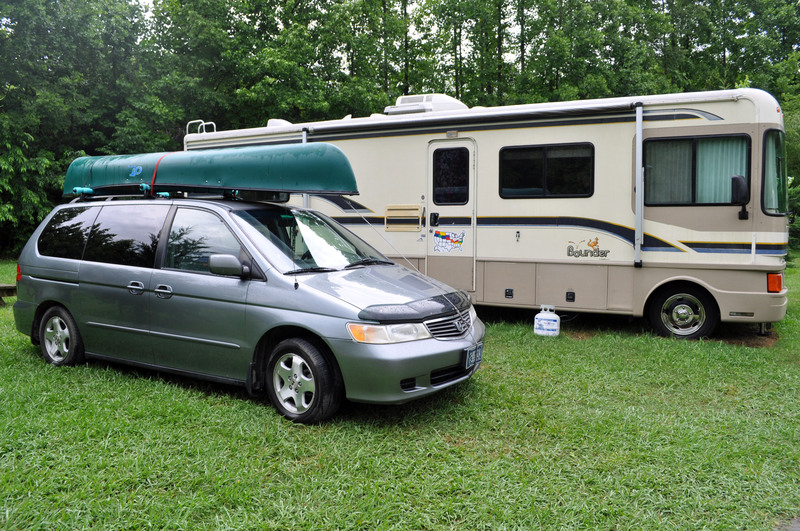 as a raft guide, so he applied for and accepted a position here in Tennessee. We arrived in March and intended to spend the summer here, not expecting anything from the Park Service this year. 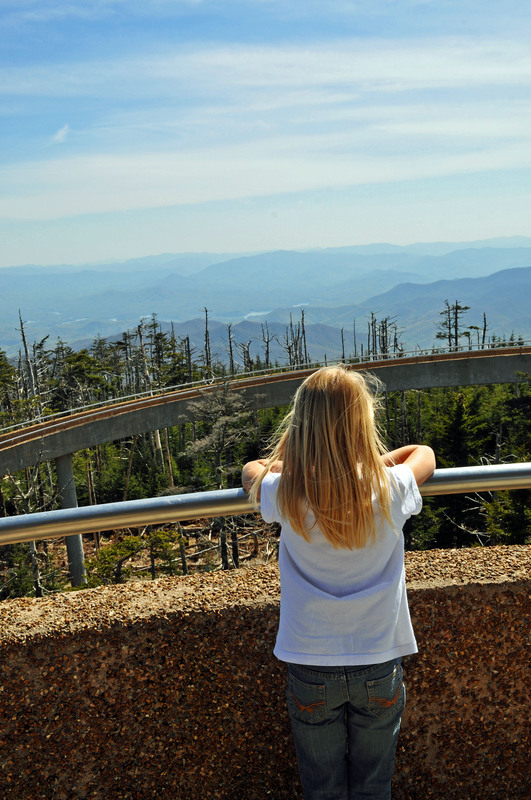 We were sitting up in a look-out tower in the Smoky Mountains when Rob received a call asking him if he was still interested in a Park Service position up in Pennsylvania. Was he ever! Over a month passed before he heard anything else, but in May, he was able to begin the pre-employment background check, which was a process in itself. This last Monday he received his official job offer, and he is to begin is new job next week. Our time here in East Tennessee has been wonderful. We have done and seen so many wonderful things and hiked some amazing trails, but it is time once again to venture somewhere new. We are all excited about going to Pennsylvania since we have not been there as a family before. 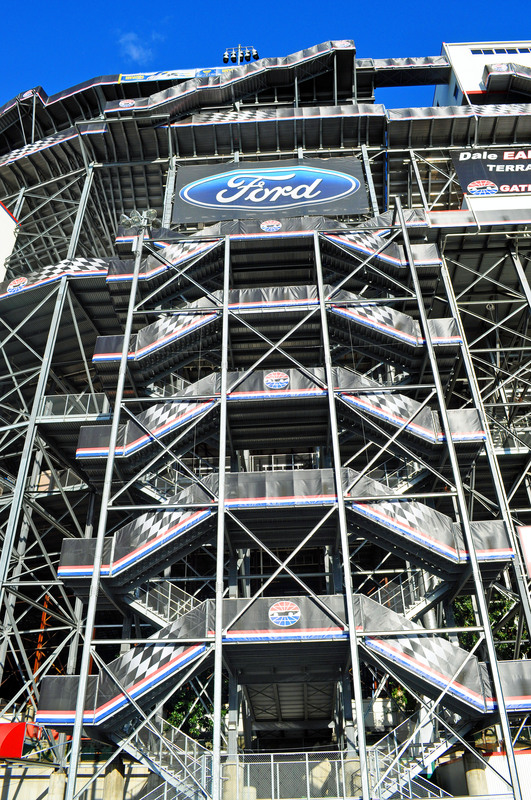 It is a state full of history and new learning experiences for all of us. We have spent the last couple of days preparing to take Waldo back on the road. We tend to spread out a little bit when we are stationary, so we usually have some stowing to do. Everything is pretty much ready to go and tomorrow we will hit the road, hopefully by early afternoon, or as soon as Rob is able to take care of some last-minute things at work here. While Rob’s position in Pennsylvania will only last a few months, it is a great opportunity for him to get his foot in the door. Hopefully it is just the beginning of years of new opportunities around the country. This is exactly what he has been hoping for. 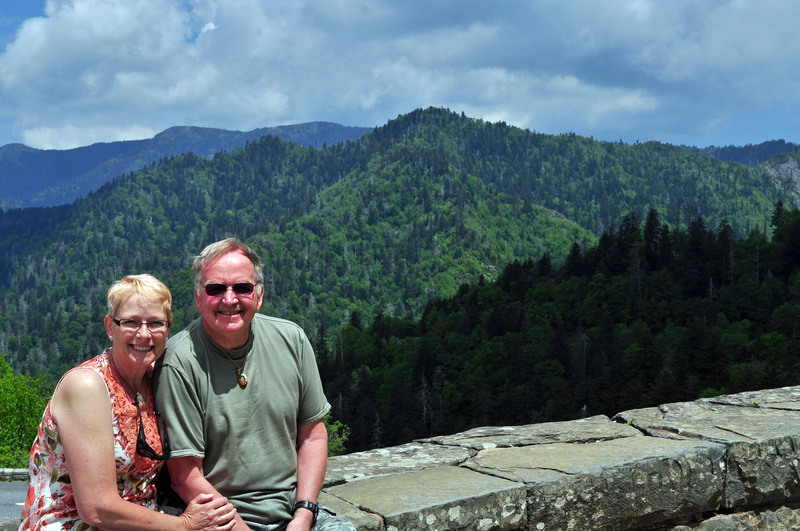 We set out today to complete our Hiking in the Smokies challenge. The goal for families is 50 miles, and we began the day with 47.4. 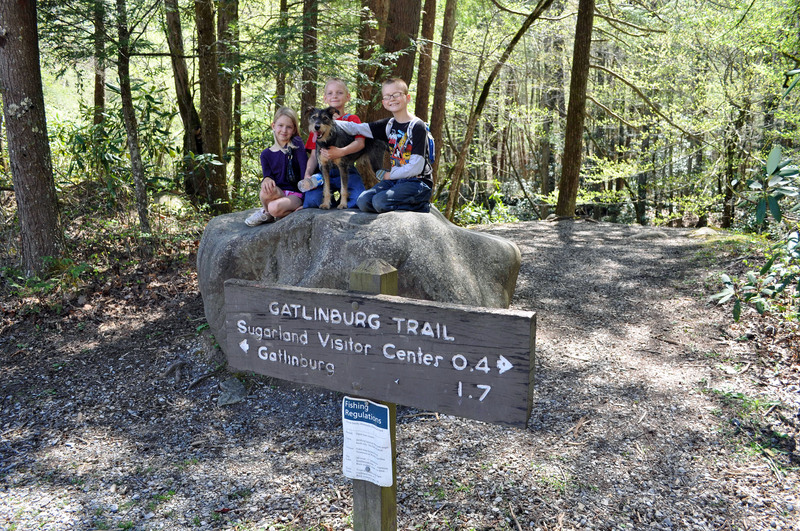 We hiked the Gatlinburg trail today, one of the two trails in the park that allows dogs. 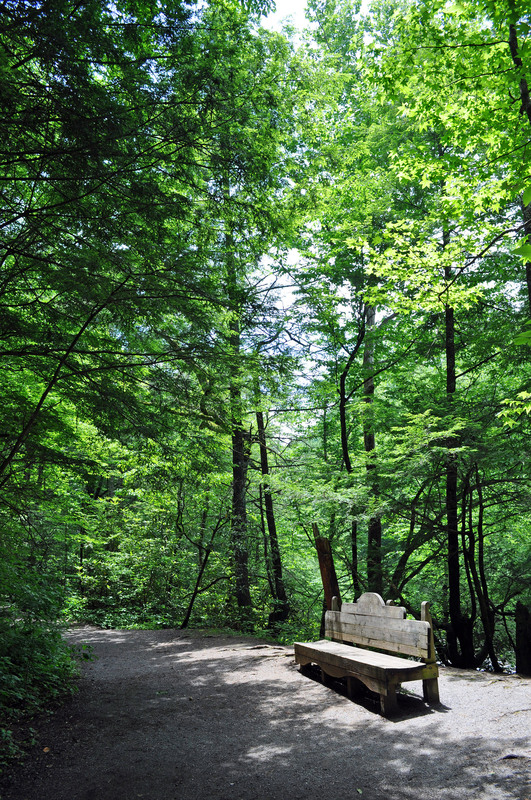 The trail connects the town of Gatlinburg with the Sugarlands Visitor Center, and is 3.8 miles round trip. Upon completion, our grand total was 51. 2 miles. We have enjoyed so many wonderful adventures while out on the trails. 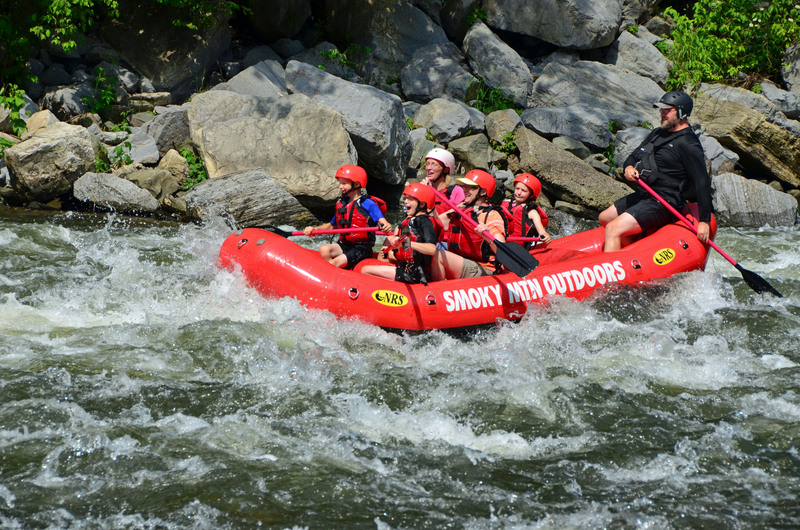 The Smoky Mountains have so much to offer, and we are glad we had the opportunity to spend so much time surrounded by their beauty. We crossed rivers and creeks, found frogs, birds and countless bugs, scaled a lookout tower (well, the brave ones did…), admired wildflowers, looked for bears, watched the trees bud, raced down trails, laughed, and spent some quality time together. 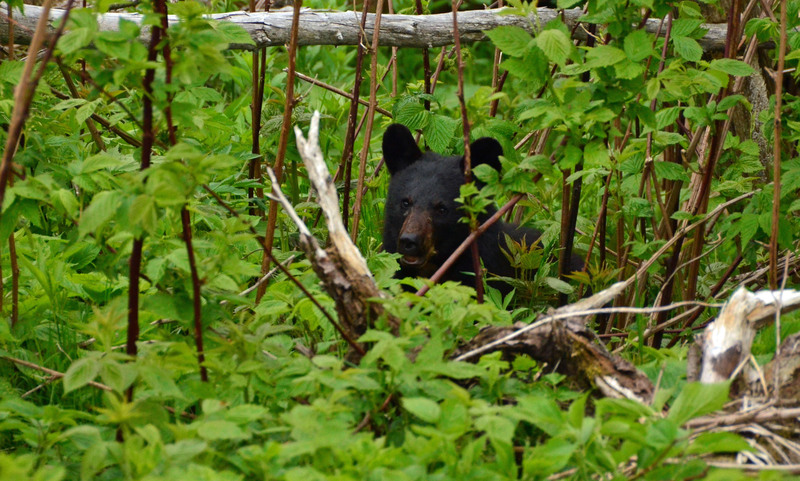 In the end, we finally did see our bear, and we witnessed an amazing transformation as the Great Smoky Mountains came to life after a long winter’s rest. Spending so much time out in the woods and on the trails has been good for all of us. The kids have learned so much about bugs and little critters and nature in general, not to mention they have become excellent spotters and are able to see things that Rob and I would walk right by. 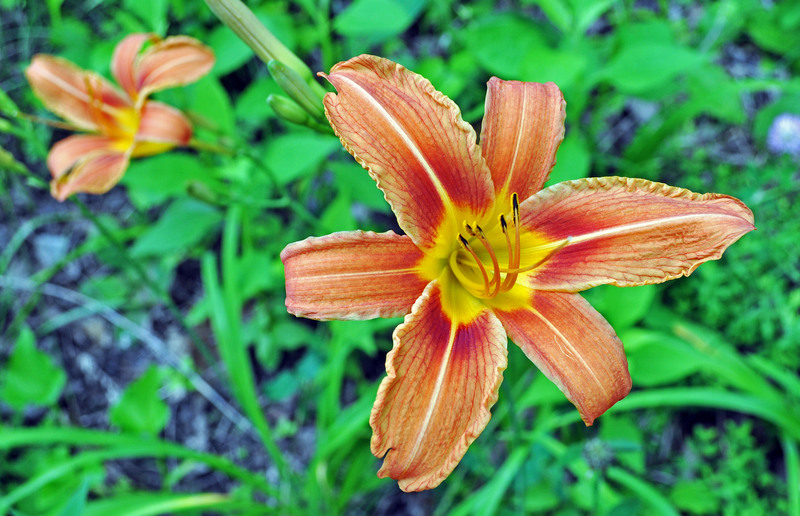 We have all learned the names of some trees and flowers that were previously unknown to us. Hiking is something we will enjoy for years to come, but since we are scheduled to leave Tennessee soon, it may be a while until we return to hike more in the Smokies. For now, though, it feels good to have completed something we set out to do. We were determined to reach 50 miles here in the park, and while we did repeat a couple of the trails, every mile was unique and thoroughly enjoyed. I’d say that’s a mission accomplished. Two weeks ago today we were in Knoxville picking up Charlie. I cannot even begin to tell you how wonderful it has been having Charlie around. He is quite the character. Curiosity is his main trait. He runs from window to window watching everything: birds, cars that come and go, the kids playing, other campers, squirrels. Nothing gets by him. He is such a smart boy, and very funny. He dances for treats, goes potty with a ball in his mouth, inches his way between us when we are going to bed, drops his toys behind the couch and then slithers under it to retrieve them, turns into the Tasmanian Devil when he plays in the water. He even loves Remington P. Cat, although he does tend to snuffle Remi a tad too much from time to time. We cannot help but smile every time we look at him, his wild and crazy nose hairs going every which way. He has officially inherited Bailey B.’s middle name, Boy, so he is now affectionately known as Charlie B. 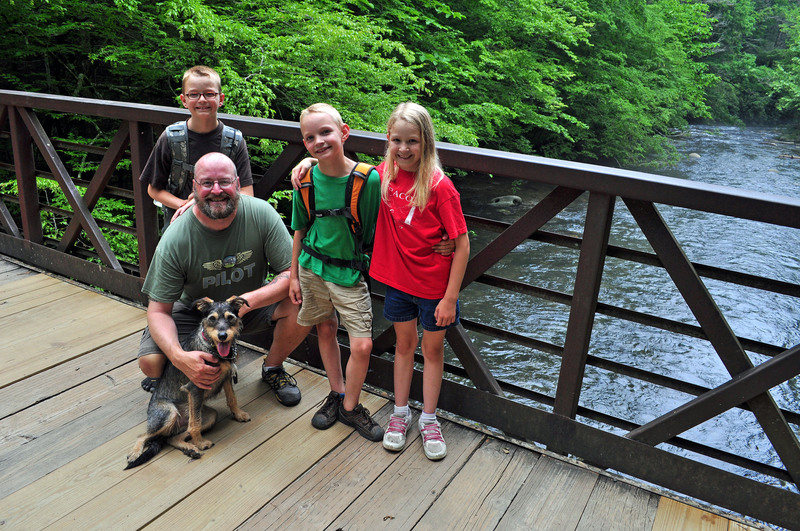 On our first trip to the Great Smoky Mountains National Park, we picked up a booklet called Hike the Smokies for Families. Basically, the goal is for the entire family to hike 50 miles together. Once you have completed your first 10 miles, you get a sticker in your booklet, then at 25 miles you get a pin. 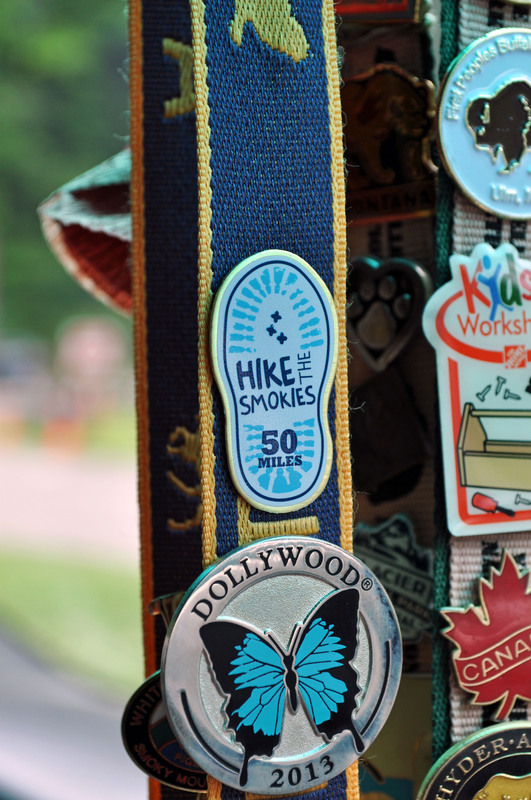 Another sticker gets added at 40 miles and then the final pin at 50. Since our kids are all so high energy and we all enjoy getting outside, we thought this would be the perfect challenge for us. We completed our first hike in the park on March 9, and since then we have hiked a total of 32.4 miles. We originally thought we would have the entire summer to complete the mileage, but since Rob will be working for the park service come June, we will have to complete the final 17.6 miles within the next month. We are trying to get our miles in without overdoing it so we are doing a mixture of short and long trails and are trying to split up hiking days. 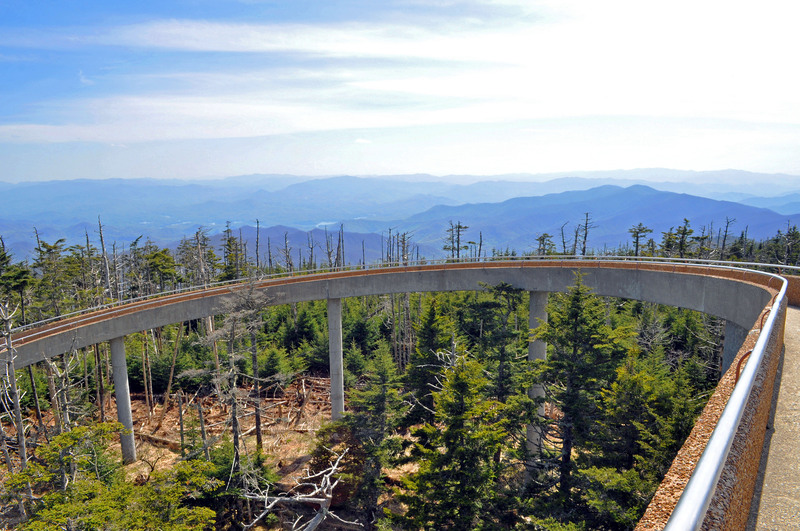 Yesterday was a beautiful day for a drive, but neither Rob or I were up for a long hike, so we went to Clingmans Dome instead, which is the highest point in Great Smoky Mountains National Park. 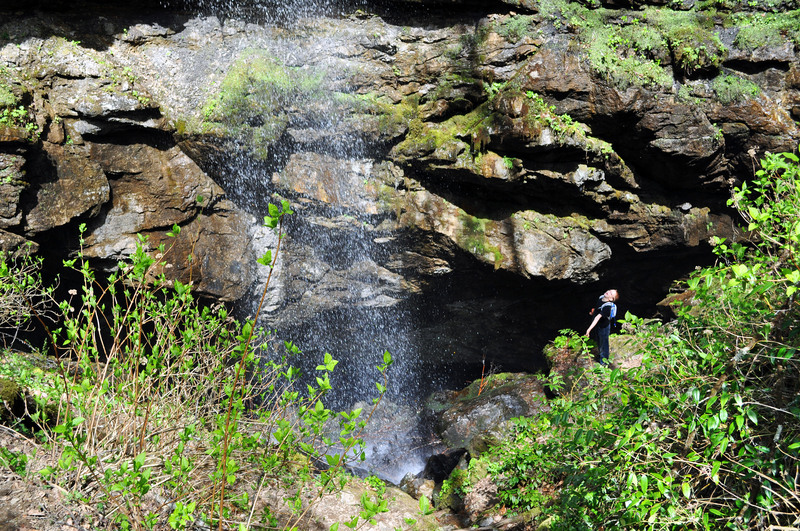 There is a steep half-mile trail that leads up to spectacular views from the top. 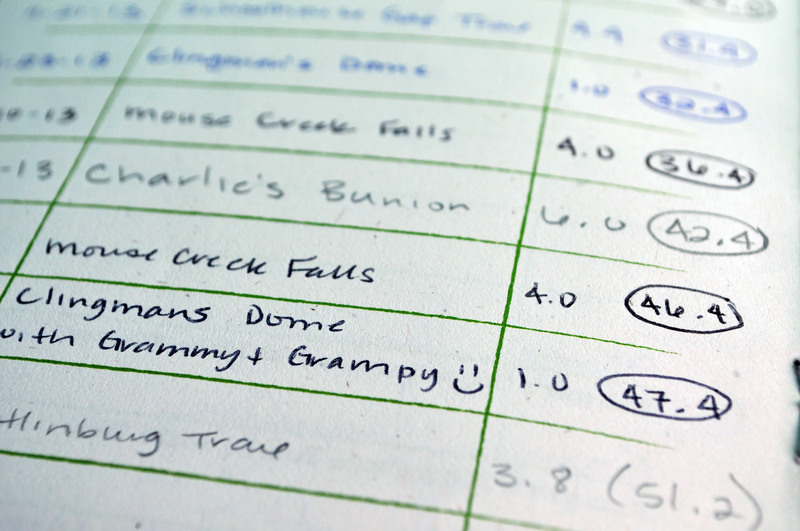 At the top, we ran into some Appalachian Trail thru-hikers, since the trail crosses right by the dome. They were already 200 miles into their 2200 mile journey and I found myself wanting to jump on the trail with them. 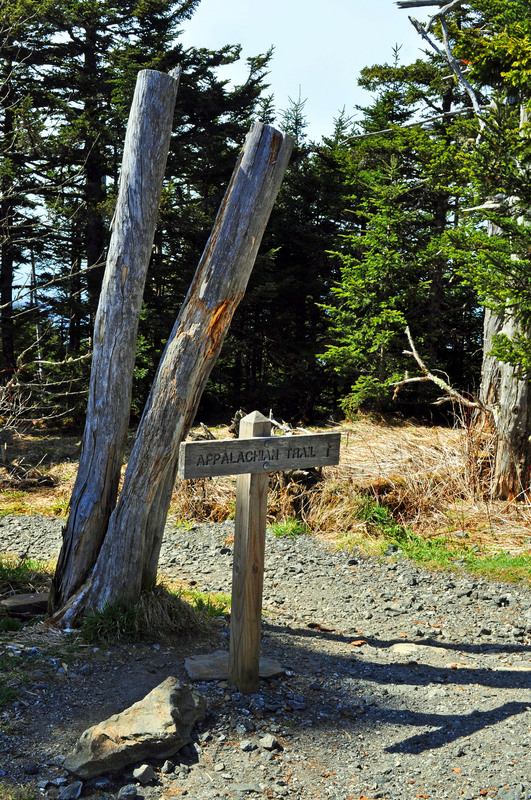 Hiking the Appalachian Trail is on our list, but it will not happen for several years. We need time to plan and train and the kids need to be big enough to carry their own gear. If all goes as planned, Rob will celebrate his 50th birthday somewhere along the trail, and a short four days later, I will celebrate my 40th. The drive through the park was amazing. The trees are green, wildflowers are blooming. It is spectacular. The trees in the higher elevations are a little slower, but with the beautiful sunshine, I know they will not be too far behind. I am so grateful that we are living close enough to the park to be able to experience all of the changes and to have time to explore as much of it as possible. Normally it is into a park one day and out the next and you leave feeling as though there was still so much to see, but I think that when the time comes for us to leave the Smokies, we will feel pretty good about all we were able to see and do. Meet Charlie, the newest member of our traveling family! He is a beautiful little pooch about a year old. He is part Miniature Schnauzer, part Jack Russell Terrier, and part Tasmanian Devil. And he is absolutely perfect. We knew we were getting ready for a new dog to join our family, but we hadn’t come across the right one until we saw this face online on Saturday. We just knew he was the one for us, and we were so excited about him that we drove halfway to Knoxville on Saturday night, before we even had a reply to our inquiring email. We were sure that we would receive a call any minute and we wanted to be ready to go meet him. But we did not receive a call, or an email, and it was getting late, so we decided to head home. We assumed we were too late and he had already gone to a new home. We were both happy for him and a little disappointed at the same time. Sunday morning, just as I was about to head out on my run, Rob checked email and told me that we had a message from Charlie’s dad. Rob assured me that if we were allowed to go meet Charlie, he would come pick me up mid-run so we could go back to Knoxville. As it turned out, we were invited to go meet Charlie, but we had to wait until the afternoon when his owner was off work. We still headed to Knoxville earlier than necessary. I guess you could say we were a little excited. Normally we don’t have any trouble at all passing time, but Sunday was the slowest day in the history of man. We were convinced that 4:30 would never come, and we had to fight the urge to spend the day waiting on his porch. We fell in love with Charlie almost instantly. He was happy and energetic, just what we were looking for. Even his size was perfect. I am grateful that his owner trusted us to take good care of him. I must confess, though, that I had a lump in my throat as we led him away. I remembered leaving the farm and having to find homes for our sheep and chickens, barn cats and ducklings. I remembered standing in the driveway and watching my animals drive down the road without me, and how much it hurt to let them go. And I felt guilty. But I also knew that we would be giving Charlie our very best, and somehow, that made it better. We have had Charlie now for a little over 24 hours, and he truly is a wonderful dog. He is a fast learner, very sweet and extremely playful. He is absolutely perfect.